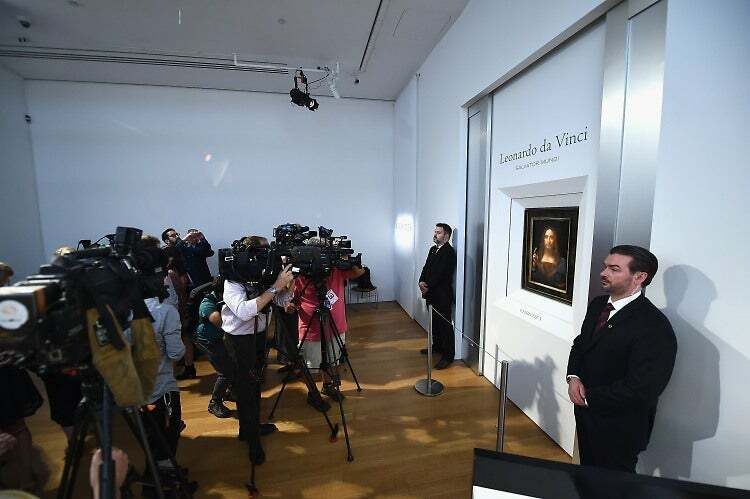 By now, you have heard the news about the only Leonardo Da Vinci painting in private hands - Salvatore Mundi (previously thought to be a copy and purchased for $45) which sold for $450,000,000 which includes buyers premiums and taxes etc. Dubbed the male Mona Lisa and once owned by King Charles I, the piece was one of the last to be re-discovered in 2005, and is the only da Vinci painting owned privately in the world. I love beauty in all its shapes and forms. In nature, in Art and gardens and love to understand and see the real and true intersection of Art and Real Estate. Art deals get made as properties get sold. Top tier luxury listings have always showcased art as part of their staging. And guess what?...So should you!. Why?...A house with beautiful art in it - is a home. A beautiful home. 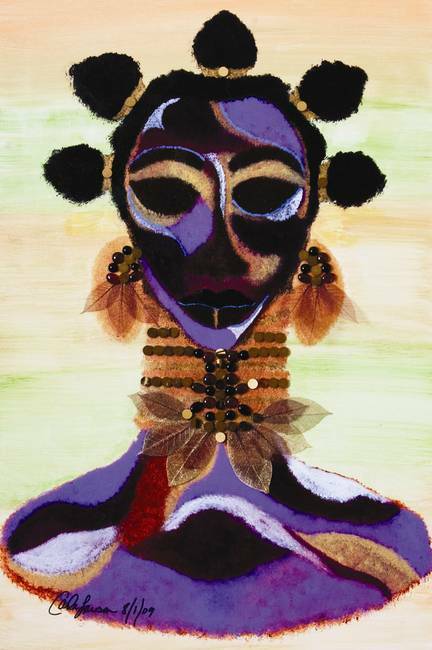 Buyers may not necessarily even know why they love your home but art excites the eyes and pleases the soul. 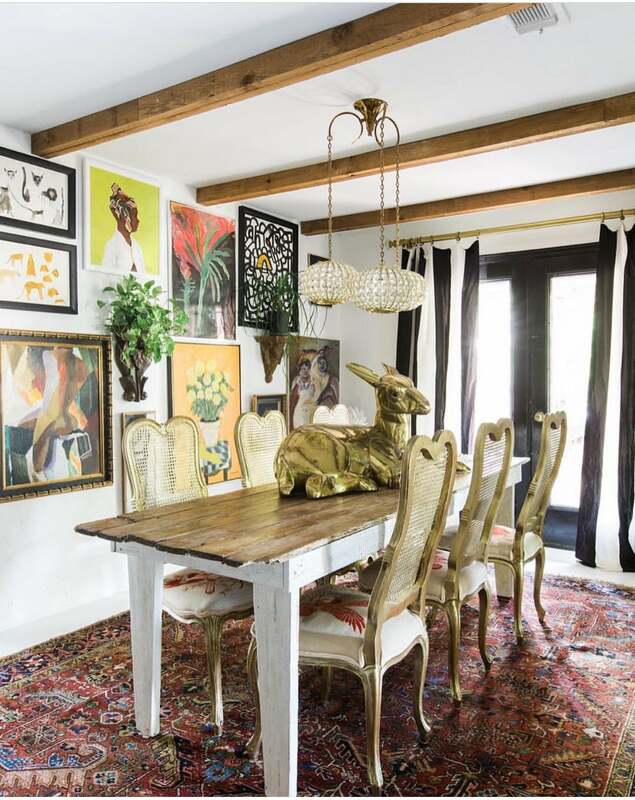 A great house with great furniture and great art set the tone when you walk through the door. It sets expectations and can ultimately determine price. HOW DO YOU BUILD A COLLECTION? Finding the right piece of art that appeals to you is extremely subjective but beautiful art is beautiful art. It involves a discerning and involved eye. Staging your home with art is a carefully curated collection of paintings, sculpture and architecture. Yes...Sculptures also qualify as Art. One of the bigger challenges of building a collection is building a cohesive collection. A collection with a common thread. One that has a story to tell and reflects the character of the owner or the people living with that collection. Contrary to some staging experts who recommend that your strip your home of all things personal, Art is not clutter. Rather - It is a beautifully curated collection that invites buyers to linger in your home and savor the beauty of your art collection. Building an At Collection is a long and enjoyable process. It also is building a Long Term relationship between the objects and the owner. 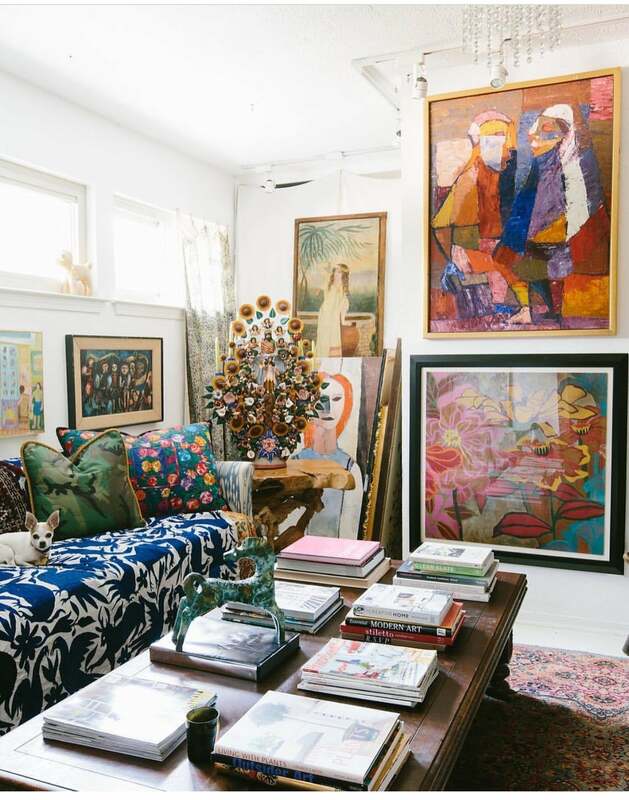 Amassing an art collection is daunting and may not be easy to navigate on your own. Call me today to find out how we can help with styling your home with art. Here is a good read about Buying art for your home in an Art gallery.